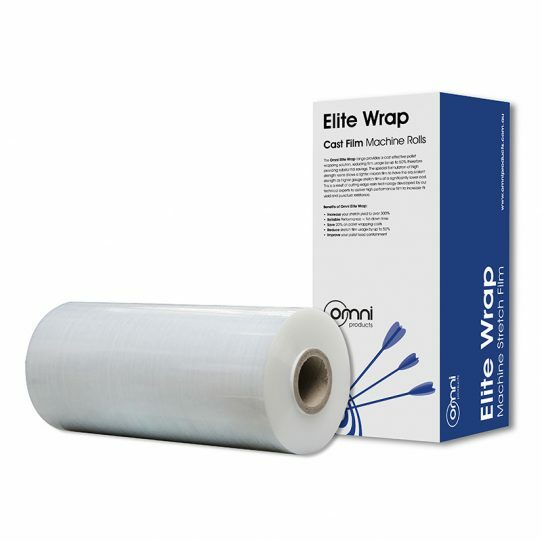 Reduce your stretch film usage by over 40% with Omni Elite Wrap. The Omni Pallet Stretch Films are Thinner, Stronger and Longer than ever seen before in the market. With a stretch capability of over 300%, this Omni stretch wrap allows you can wrap more pallets with less film.